For three days in early May over 370 companies from 35 countries gathered at the Special Operations Forces Exhibition and Conference (SOFEX) at the King Abdullah I Airbase in Amman, Jordan. SOFEX is one of the largest shows of its kind, displaying a wide range of products for applications in military special forces, homeland security and specialized counter-terrorism operations. Jordanian Royal Air Force planes, overflew the site as inauguration attendees were treated to demonstrations by special forces units backed by helicopter gunships and military transport planes. King Abdullah II toured the pavilions, viewed the displays of various companies and was briefed about the military equipment on display. 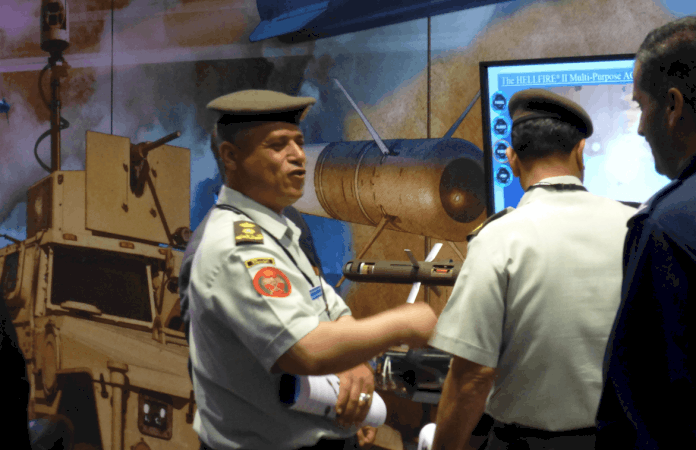 SOFEX 2014 was the 10th such conference hosted by the Jordanians and drew thousands of visitors representing over 108 delegations from more than 35 countries. 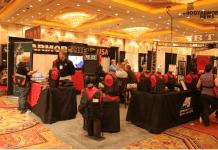 Besides military and special forces hardware, the conference features a wealth of seminars related to physical security, special operations tactics and counter-terrorism best practices. Attendees to the conference included HQ level staff from several military organizations, administrators of various government agencies, representatives of military colleges and training institutions along with representatives of the defense, aerospace, aviation and security industries. Our reporters interviewed different representatives of body armor manufacturers exhibiting at SOFEX 2014. Please enjoy the short body armor product presentations below.